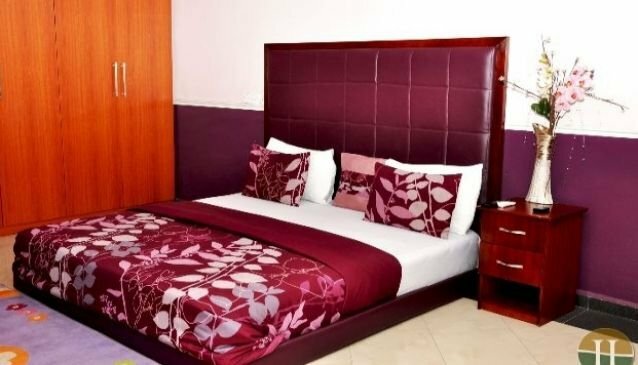 Hano hotel and suites is an upscale boutique located inside the Government Residential Area in Port Harcourt. It is a few minutes to the International Airport and few streets to the Polo Club. The hotel is well designed to take care of your all your senses. From the decor to the ambience to the music and the food, the hotel has put enough in place to make sure you have the perfect stay you expect. There is a cozy restaurant where you can get African meals and Continental dishes. A well stocked bar to cater to your thirst, free internet coverage and adequate security for you. The rooms are clean, have beautiful sheets and are spacious. They have the deluxe room, executive room, diplomatic room and presidential suite. They have a conference room for your events and other activities you might want to partake in. There is a VIP/Karaoke bar for your entertainment and fun.